The Mill is an Idea Lab and Startup Accelerator in downtown Las Vegas. As part of their Startup Accelerator program, The Mill gives founders $25K, space, and a three-month program to help them take their startup to the next level. 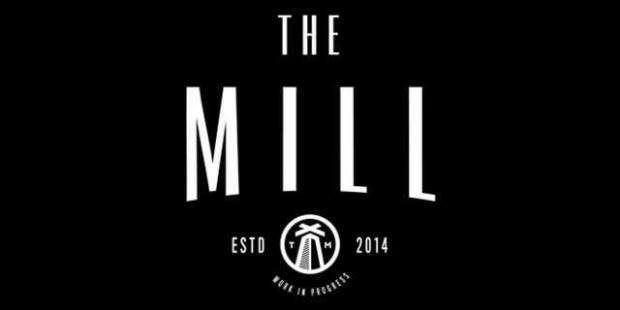 The Mill launched their second cohort in September 2015. Find Veggies, the farmers market app to find and buy local fresh goodies any day of the week, was part of the group. Co-Founders Mitch Allen and Przemek Augustyn recently finished The Mill’s Idea Program, a place to test an idea before joining a more traditional accelerator. In this second group of startups at the Startup Accelerator, the duo represented Las Vegas, both coming from nearby Henderson. The team at Find Veggies aims to be a farmers market on your phone. The app allows customers to purchase items directly from farmers and vendors at the farmers market. Users can schedule a pickup time or have it delivered right to their front door. “We are solving a problem we have found that busy people love farmers markets that just don’t have the time to get to them when they are open,” said Allen. While participating in The Mill, Allen said the team never ran into any life or death problems, but there were a couple challenges that they worked to overcome. The Mill Startup Accelerator helps seed-stage companies focused on developing an exceptional customer service culture. The program team and mentor network works together to accelerate a startup’s growth, making it a great place to grow a big idea. Allen says the best advice he’d give to others accepted to The Mill would be to make the most of it. Right now, the Find Veggies team is working on launching their product and starting to expand into other markets outside Las Vegas. 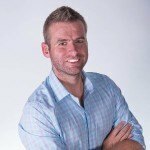 Get to know other founders who call #VegasTech home here!